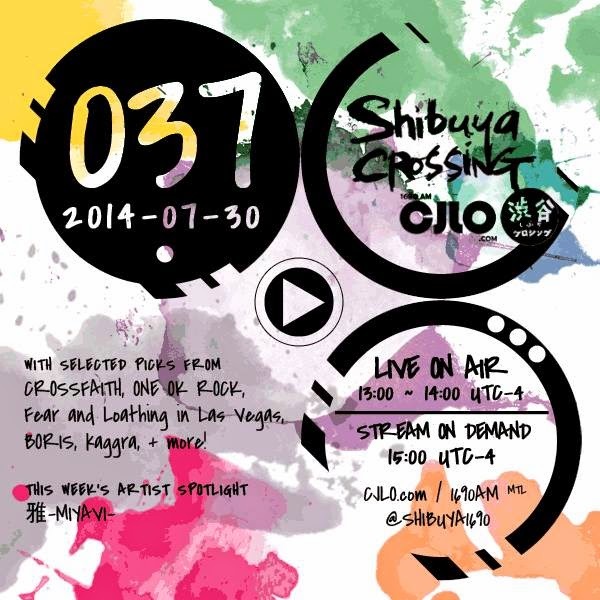 Shibuya Crossing Episode 037 LIVE Wednesday July 30th! IT’S GOING TO BE A HEADBANGIN, TABLE-FLIPPING, BODY-MOSHING KIND OF TIME on the next Shibuya Crossing. First, we look back at the music of CROSSFAITH, Fear, and Loathing in Las Vegas and an all new track by ONE OK ROCK that everyone’s been talking about – all on our opening setlist. After that, we turn the dial up to some good old rock and roll as we play the music of multi-talented neo-samurai guitarist and musician 雅-MIYAVI- on our Artist Spotlight. PLUS – If you happen to be or will be in the Montreal area, this week is your last chance to win free passes to the 2014 Fantasia International Film Festival! Tweet the show @shibuya1690 for your chance to win! We’ll be talking some of the best (and worst) films that screened this past weekend during the show. 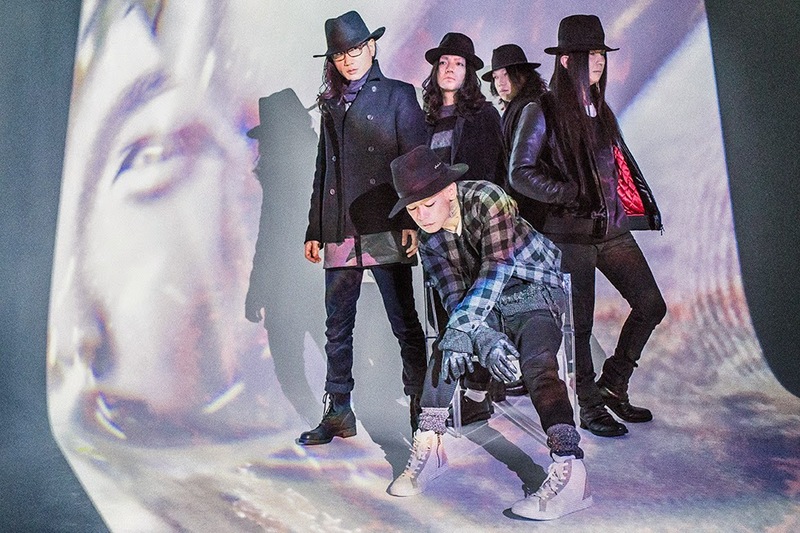 And finally we check out some overseas J-Rock inspired artists, look over the week’s music charts and gather all of the news that’s fit to spew, digest and chew! All on Episode 037 of Shibuya Crossing. From CJLO 1690AM in Montreal. Wednesday, July 30th at 1pm EST at CJLO.com (1690AM in Montreal), and 3pm On Demand at http://cjlo.com/?q=shows/shibuya-crossing.